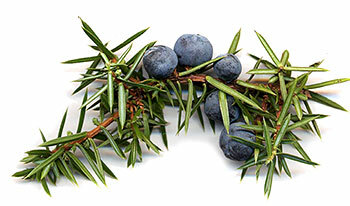 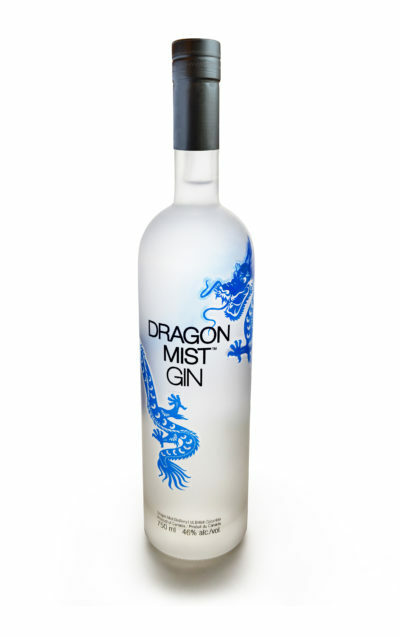 Our premium quality Dragon Mist Gin is made with wheat grown in Dawson Creek, British Columbia, pure Canadian glacial water, plus west coast botanicals to impart the delicate gin flavour and aroma. 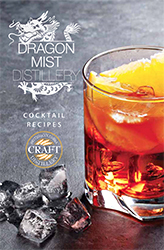 It is certified gluten-free. 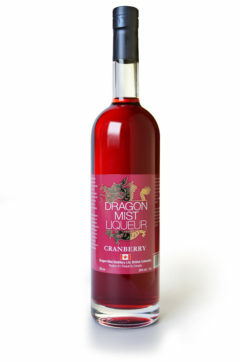 Fermented, distilled, and bottled at the Dragon Mist Distillery in South Surrey, British Columbia, our specially designed copper still and triple filter process ensure the smoothest, most unique, small-batch, micro-distilled gin available. 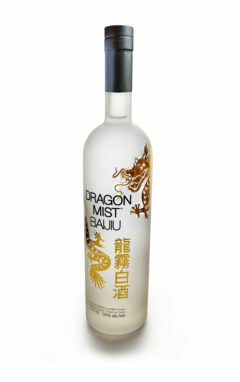 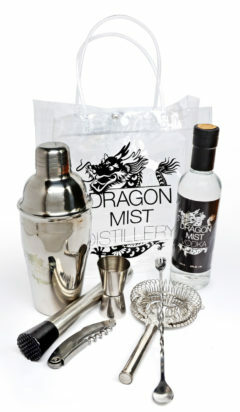 Neat, on the rocks, in cocktails, or an icy well-shaken martini, discover the pure, natural delight of Dragon Mist Gin.